Things in jars. One of my many fascinations. 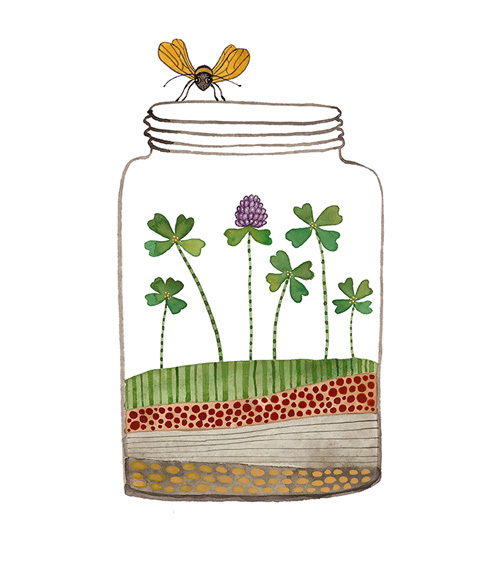 We are collectors by nature and jars and cloches are great receptacles for containing all kinds of things. In my whimsical world they hold everything from living plants and insects to globular organs, love and even tears.